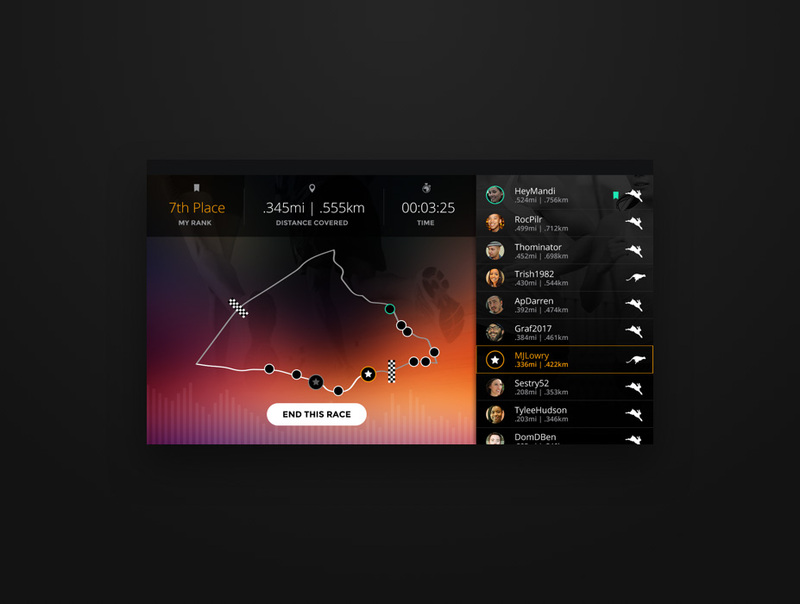 Designing and building the first-of-its-kind, virtual racing app. 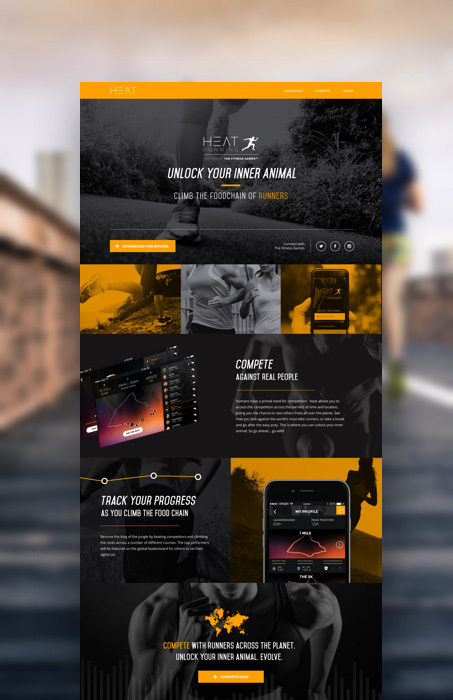 After losing 200 pounds as a result of daily running, Heat's founder realized that gamifying a workout was the way to transform it from chore to ritual. 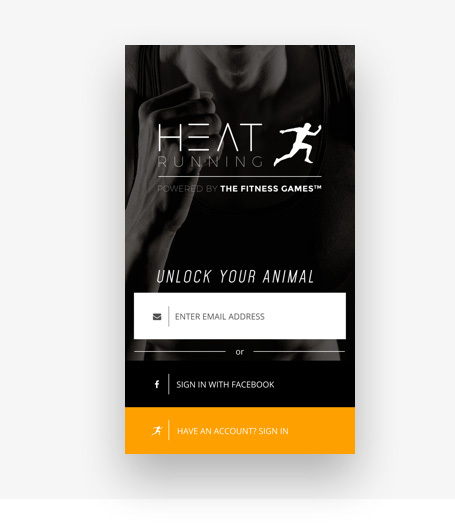 With this in mind, Heat Running App was born as a means to provide runners with virtual racing, against real competitors, all through their phone. 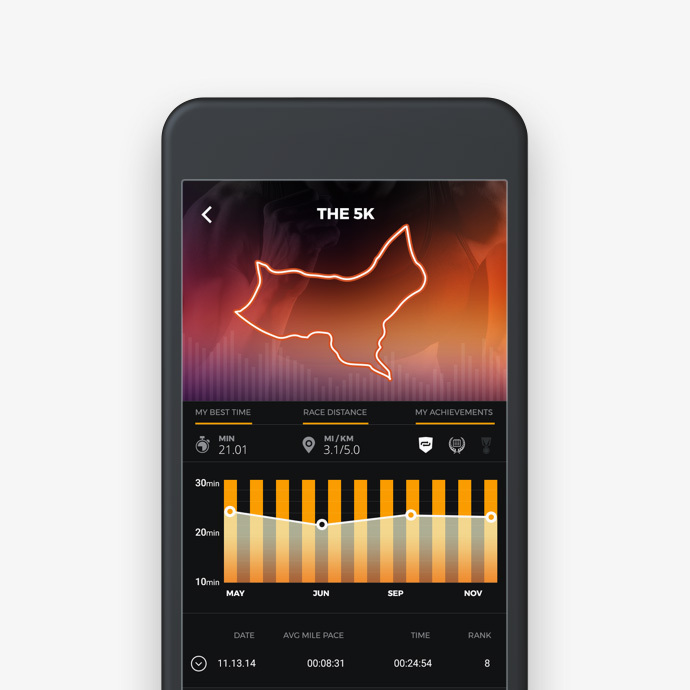 ORA crafted a sophisticated iOS app for running that uses GPS tracking for real-time distance and pace to place users into a virtual race against real people. 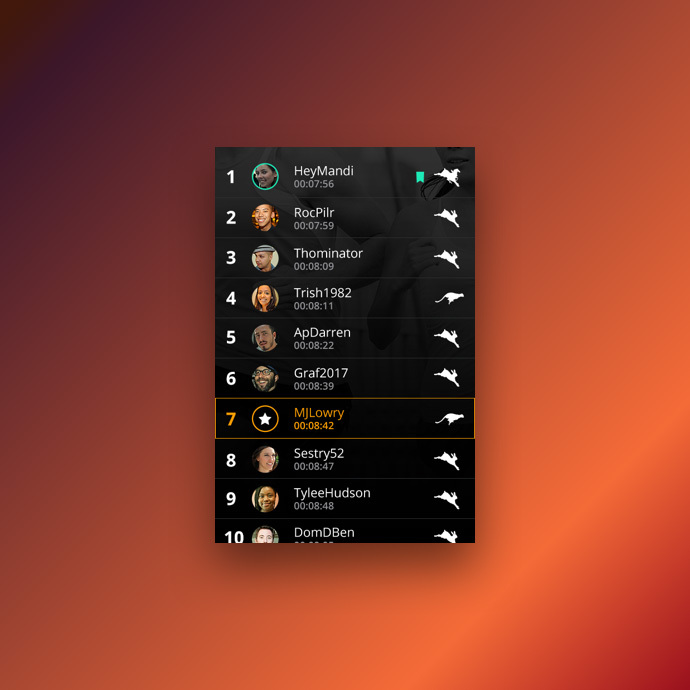 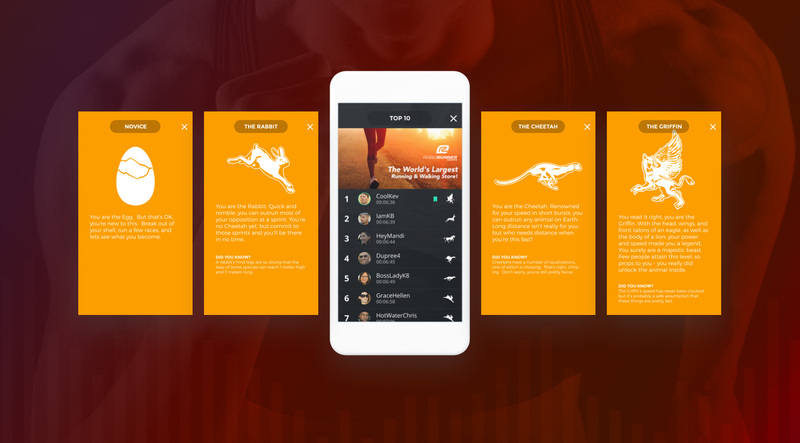 ORA worked with The Fitness Games to build the first truly competitive and social running iOS app available. 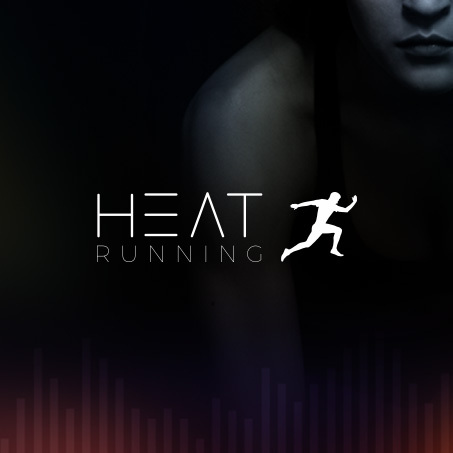 The result is an experience that both motivates you to beat your best as well as taps into your competitive spirit. 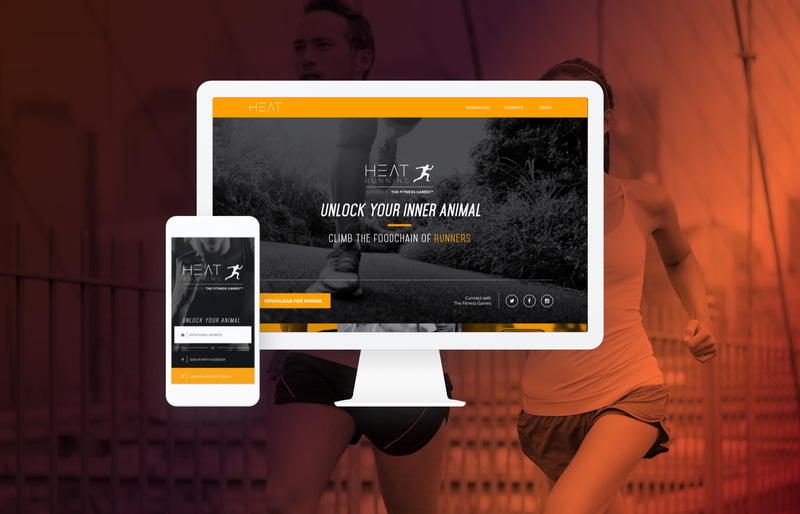 So go ahead... run wild!